The history of Duvel Moortgat is one of respect for tradition and family values. Today, the fourth generation of the Moortgat family watches over the legacy of founder Jan-Leonard Moortgat and his two sons, Albert and Victor. Brasserie d’Achouffe brews, bottles and markets various specialty beers, the most well-known of which are the blond La Chouffe and the dark Mc Chouffe in the typical 75 cl bottle. The Ardennes brewery was taken over by Duvel Moortgat in September 2006. 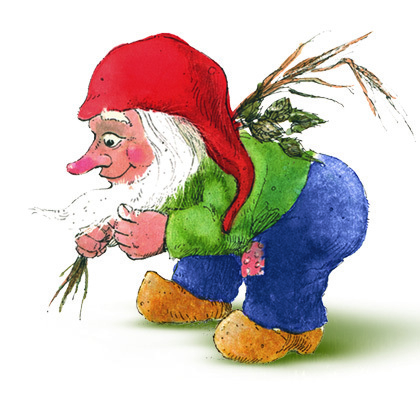 On 24 June 2008, Duvel Moortgat took over the activities of the bankrupt companies Brouwerij Liefmans n.v. and Liefmans Breweries n.v. from Oudenaarde. By doing so, it acquired a substantial proportion of these companies’ assets, including the entire machine park and all the brand names and recipes. 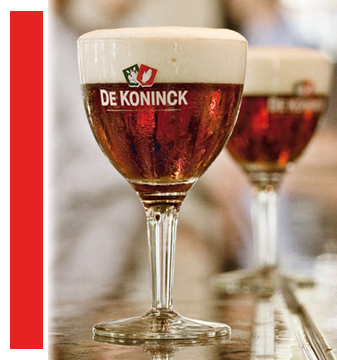 On 5 August 2010, all the shares in the Brouwerij De Koninck group were acquired. Brouwerij De Koninck brews and markets the strong ‘Bolleke Koninck’ brand, among others. The group includes the companies Brouwerij De Koninck nv, Padeko nv, Konifi nv, Gildenhuis Wilrijk nv, Brouwerij De Valk nv and Verlinden-Peeraer nv. Michel Moortgat was named Manager of the Year 2010. The Trends jury reported: "The jury attaches a great deal of importance to the lasting nature of the candidates. Michel Moortgat corresponds perfectly to this profile”, said the chairman of the jury, explaining the choice. 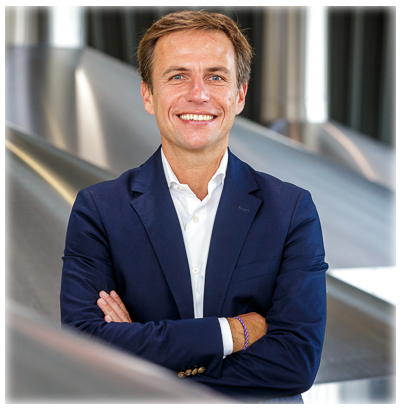 He went on: "Duvel Moortgat has proved to be very crisis-resistant. The company has the strategy of developing strong brands to thank for these results. Quality takes precedence over volume." As the family shareholders wanted to favour the long-term strategy, they left Euronext Brussels. The share had been listed there since June 1999. The fine Duvel Moortgat beer range was further enhanced by the specialty beers of the Boulevard Brewing Company from Kansas City, USA. Duvel Moortgat became a shareholder in the Firestone Walker Brewing Company from Paso Robles, California. 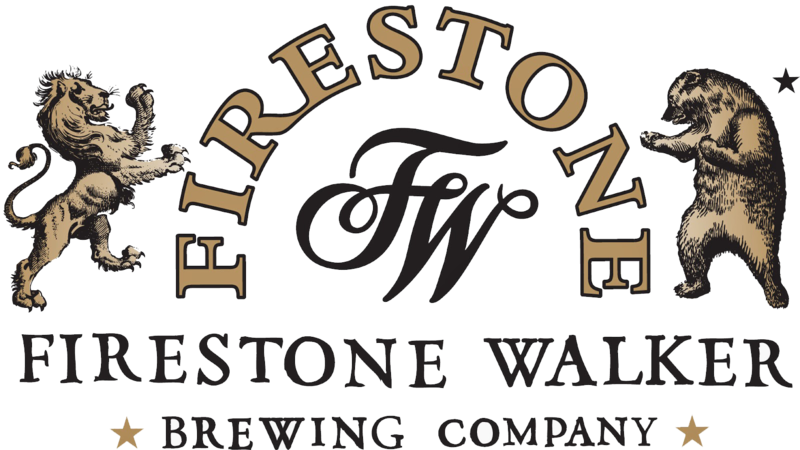 Firestone Walker is the 16th largest craft beer brewery in the United States and the fourth largest in California. 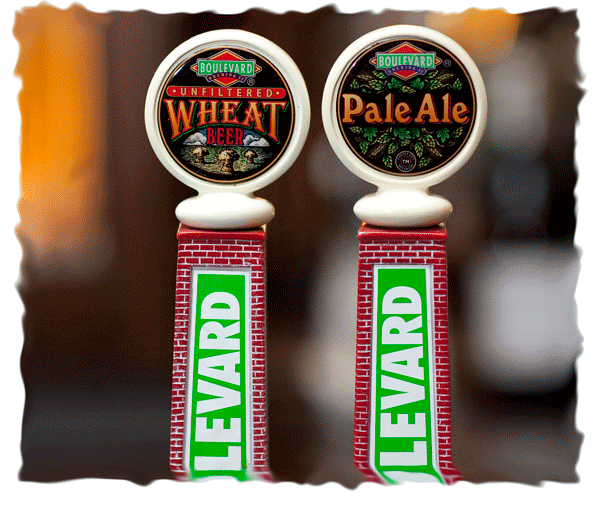 The brewery is expected to produce over 320,000 hectolitres in 2015.